This brings me to the purpose of my article; less than an article it is really more of a rant. In the world of the internet we should not have to provide information or sources when we are stating proven facts. 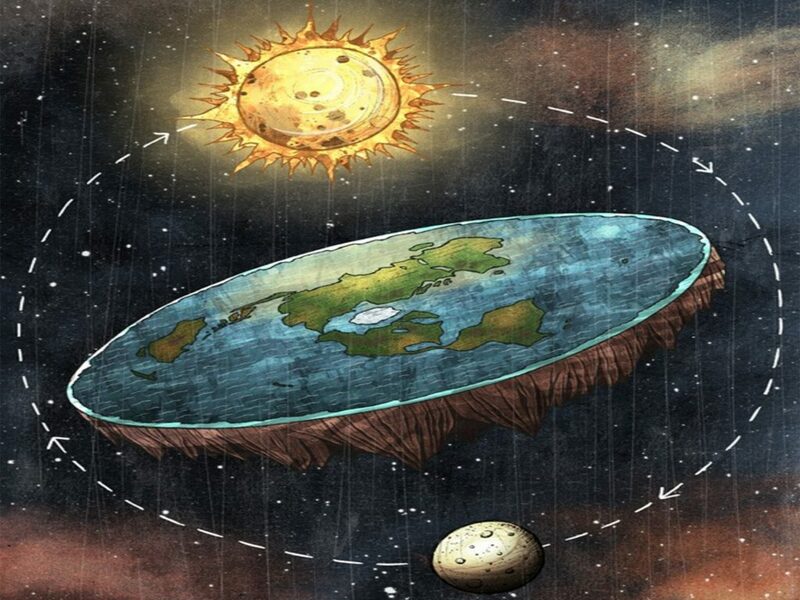 Just because you happen to respond to a Tweet, Facebook post, Instagram comment or other form of social media we should not have to provide references to the 3,600 pieces of evidence and source materials that prove the Earth is round (want me to prove the 3,600 pieces of evidence? Well I made that number up cause it would be futile to actually count how many pieces there actually are so yes that was a false fact). Yes dear reader I understand the purpose of this blog is to teach you the fundamentals of investing, too give you tools to safely navigate the Stock Market and other key investments. However the joy of owning my own .Com site and writing my own blog is that it is exactly that MY BLOG. If you ever listened to my friends talk radio show Norman Goldman he used to say exactly the same thing: "It's my show I will say what I want too, if you (name) don't agree with me then get your own show" so I guess I take after him (thanks Norm!). Enough with the rant there are just some things in Economics that are set in stone, I or any other writer do not have to prove they happened. The stock market crash of 1929 happened, the Savings and Loan Industry and Junk Bond Market fell apart in the 1980's, September 11th happened, Tulip Mania in Holland happened in 1637 (if you lived through Beenie Babies same scenario). If you reference a fact for example 9/11 it does not matter if you are a conspiracy theorist or not the fact is that the twin towers came crashing to the ground on that date period. This is why I am able to provide you with information about the stock market. This is why pundits at Seeking Alpha, Bloomberg, CNBC and others provide information based upon trends, events that have happened in the past and technical stock chart analysis of events that have occurred in the past. Can they or I 100% always predict the correct action that will follow no. However just like the weather if the weather man states it is going to rain, you walk outside and you see dark clouds and refuse to take your umbrella well then when you are soaked to the bone after a short walk from the subway on a downtown Chicago street don't be upset that the weatherman did not respond to your tweet that said "Prove It!" Poor William your ego was bruised. Maybe a little, but as I have stated in previous articles I have a history of providing information about the economy that goes back decades with the housing crash. I am starting to warn you about an up coming world recession that is being brought on by an overall economic slowdown in China. This will effect you both in interest rates if you are purchasing a home, gas prices and even the price of Garlic. Why Garlic because 90% of Garlic produced comes from China chances are price will actually drop but it does effect you. The increase in the United States debt is a major factor in this scenario if the Chinese have no money to actually buy our Bonds (debt) the Treasury Department will have to print more money which in turn can cause inflation like we experienced in the 1970's. The beginning of this recession looks like it is starting in April of 2019 just like I stated it would in previous articles however that still will have to be determined after the fact maybe a year or two from now. Four years from now I state I told you the recession would start I will not prove it instead I will say: "You were warned".